Another day, another fringe jacket. Someone should probably ban me from shopping on eBay at this point because my obsession is getting out of hand. This week is turning out to be really busy so I apologize in advance because the next few blog posts will have minimal writing. I promise I’ll be back with awesome stories and life reflections soon! In the meantime enjoy these photos Paulina and I took in Palm Springs between the weekends of Coachella for PacSun! 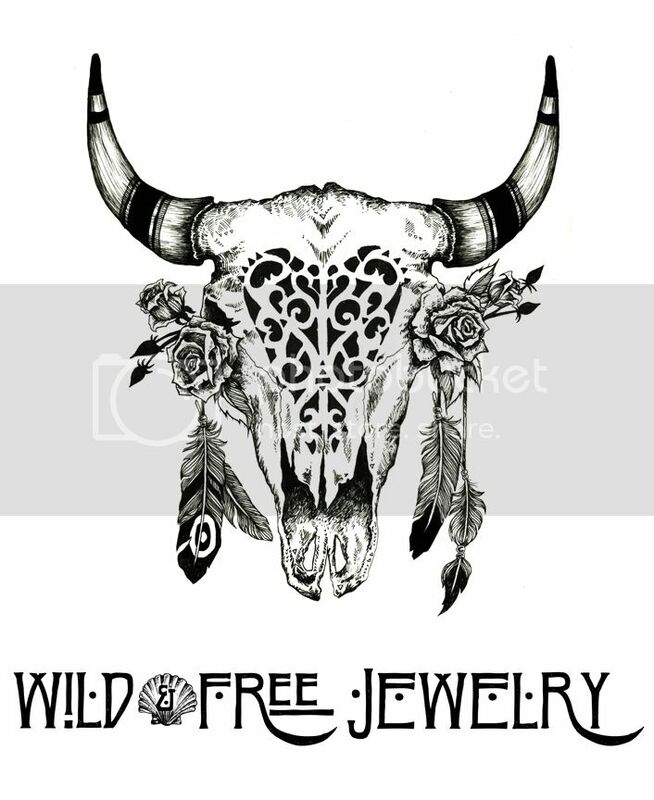 Posted in the wild & free blog and tagged buffalo girl, pac sun, paulina perrucci photography, ps erin wasson, wild and free blog, wild and free jewelry. Bookmark the permalink.